E3 may not seem like a natural fit for recruitment, but Alex Wright-Manning, Splash Damage’s senior recruitment manager, say that the gigantic games event is one of the key events in the recruitment calendar. "I think with E3, it’s not always looked at as a really strong recruitment event because there’s a consumer presence now, and it’s B2B, but with a lot of very high level business," says Wright-Manning. 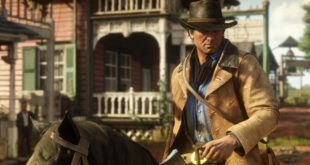 "But look closer at it, and there’s a whole bunch of studios and publishers showing off games that are pretty close to release, and they bring a lot of devs with them to talk to press, demonstrate the games, to be available to talk to partners, et cetera. So, there’s a whole bunch of senior folk here who are working on projects that are nearly finished," Wright-Manning laughs. "So it’s an ideal time to talk to them, and we’re right in front of them, meeting over lunch, drinks, or just pressing the flesh on the show floor." Wright-Manning says E3’s strength as a recruitment event is only getting stronger, too. He suggests that San Francisco isn’t as strong a development hub as it used to be, while Los Angeles is closer to becoming the US’s hub, with Riot, Sony, Naughty Dog, Blizzard and more just a short drive from the city. 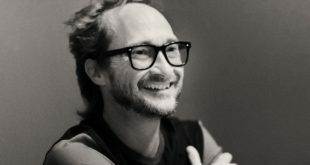 "Some of the talent from those studios is here just to see the show, but any opportunity to reach out and talk to people in person is super valuable for a recruiter." This year in particular, Wright-Manning says that they’re profile is boosted because Microsoft teased some of the work Splash Damage are doing with the Gears of War franchise and that interest around what the company are doing now should hopefully translate directly to hires. 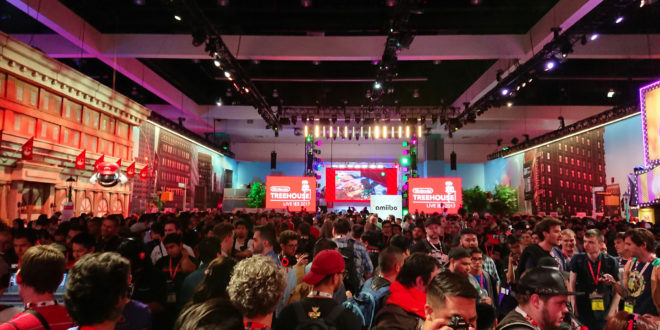 He spends most of E3 meeting with people, whether that’s through networking parties or through a series of events that he’s organised ahead of the show with people that are curious as to what Splash Damage is all about. 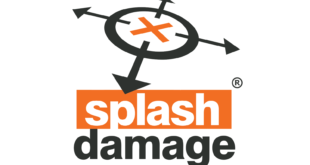 MCV wrote previously about Splash Damage’s culture, and after the company appeared on the Sunday Times 100 Best Companies to Work For list in 2018, Wright-Manning says they have an incredibly strong value proposition for potential recruits. "A lot of the time you can just kind of pound the floors, network, talk to people," Wright-Manning says. "I might meet someone amazing who maybe doesn’t want to come work for us now, but when he walks away from me after 10 minutes talking he’ss gonna know exactly what we’re doing, what kind of studio we are, and we’re going to be in his or her mindset for the future." "There is no substitute for meeting a person in the flesh. We can sit there, do the Linkedin or email roulette, chat to hundreds of people, but when you actually meet somebody, they look at your eyes, see that you believe in the product, see that you believe in the studio, and and they see there we’re passionate about doing stuff. It’s definitely my way of doing things, that more personal touch, because it’s a hugely competitive market." "Any event when there’s a gathering is a great opportunity for us to make the pitch."